Imperative Music Agency Compilation: Highly Recommended! 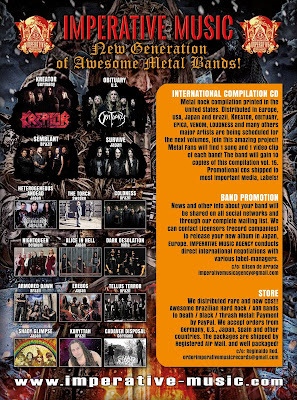 Awesome Metal Bands! People! 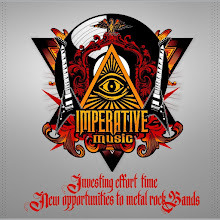 Check out Imperative Music Website to see News, CD's and Video-Clips available following bands listed in our AD. 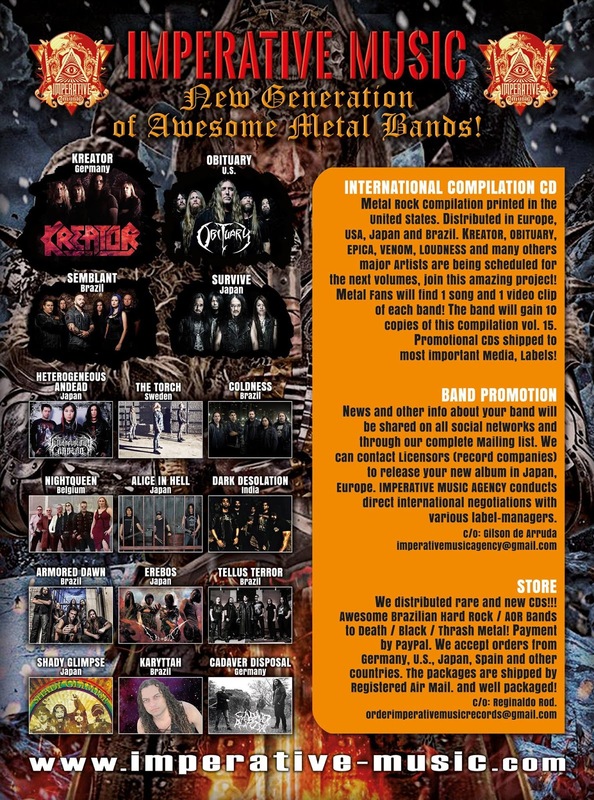 We support Metal Bands, worldwide! Consider supporting the Underground, thank you! Metal Guys and Gals are welcome!